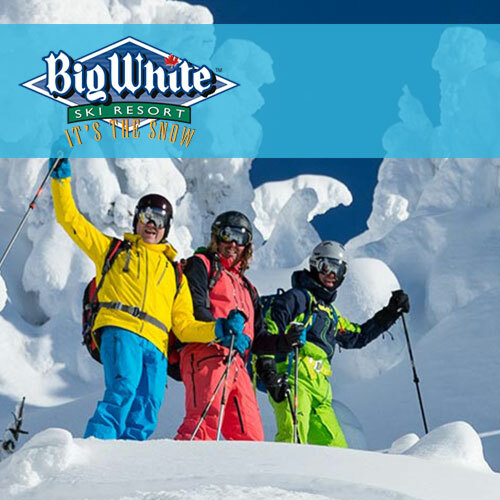 Aside from Wine and the Okanagan Lake the region is also famous for its Ski Hills and Resorts. 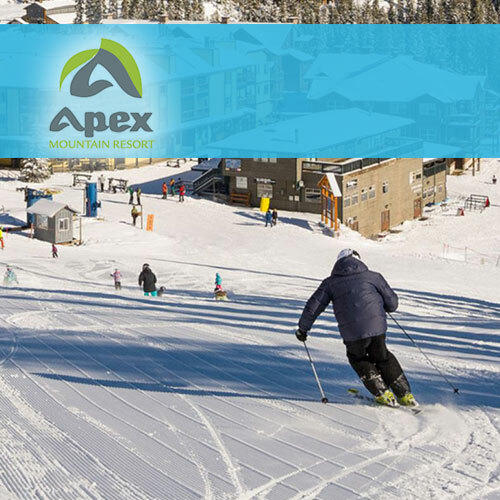 Apex being located in the heart of the Okanagan Valley, features the perfect mix between large amounts of precipitation and low humidity that makes for the lightest champagne powder snow imaginable. 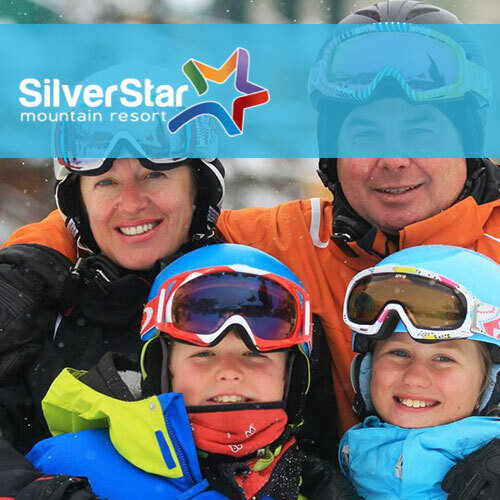 Apex Mountain Resort is known as a family friendly mountain that has a wide variety of terrain for everyone.